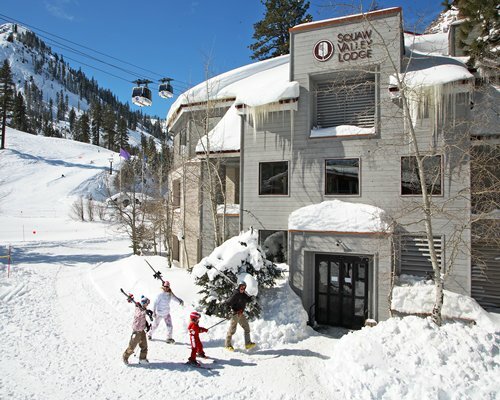 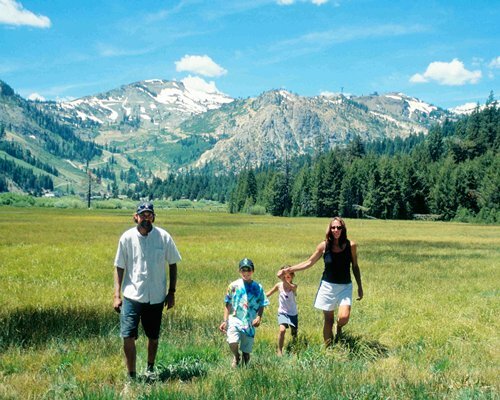 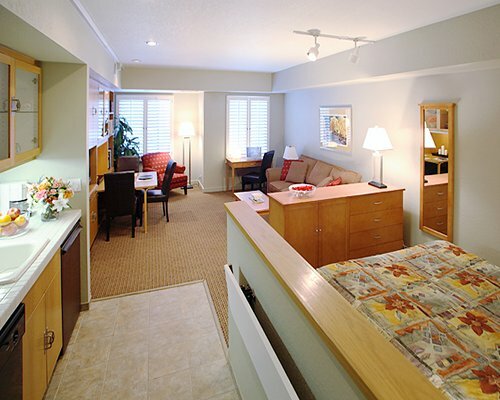 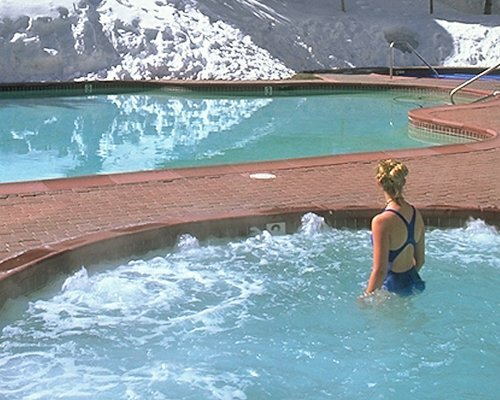 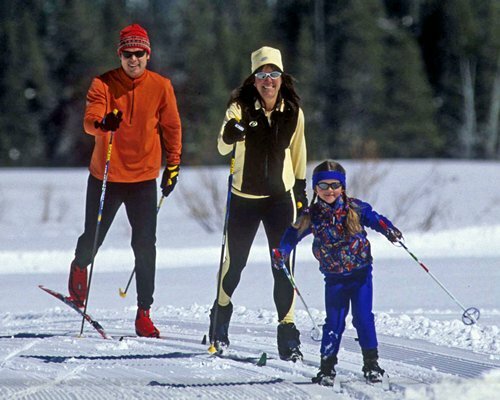 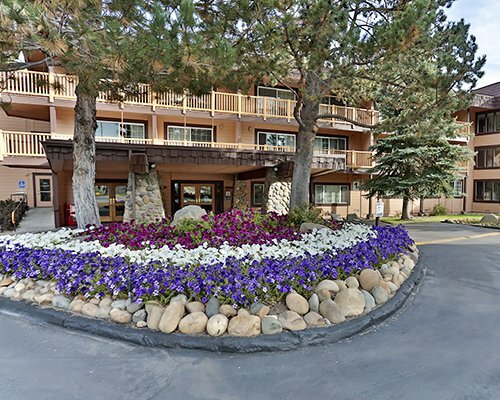 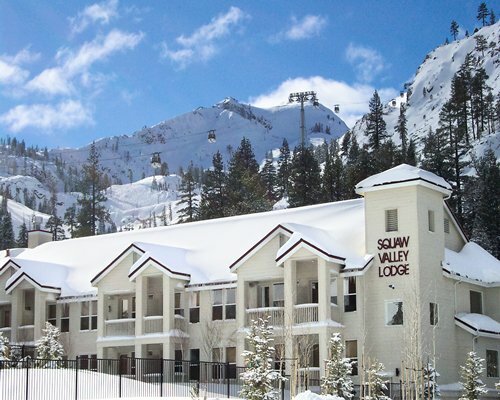 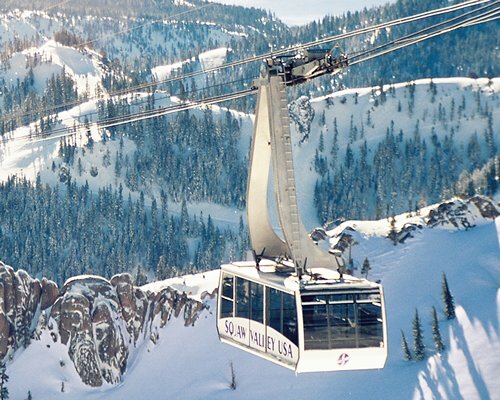 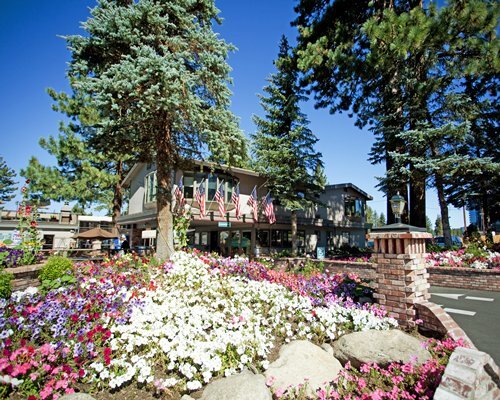 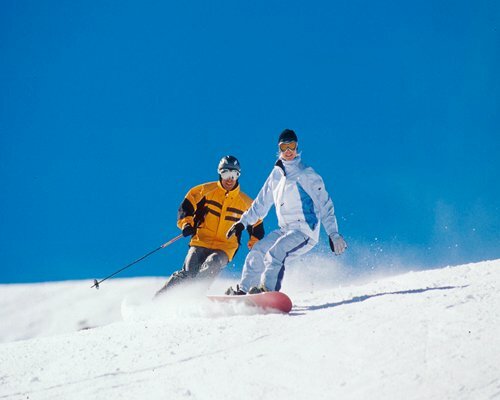 A terrific setting is just the beginning of the rewards awaiting you at Squaw Valley Lodge. 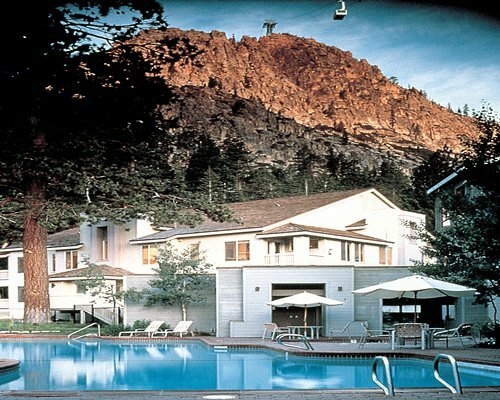 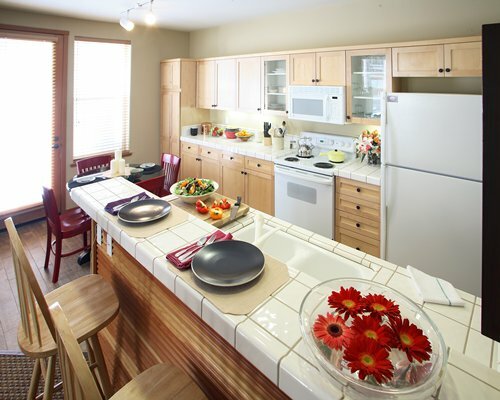 You'll enjoy amenities such as the five large whirlpools, a sauna and steam room, an outdoor pool, and tennis courts. 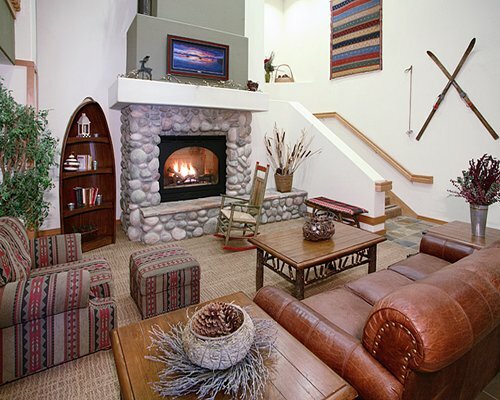 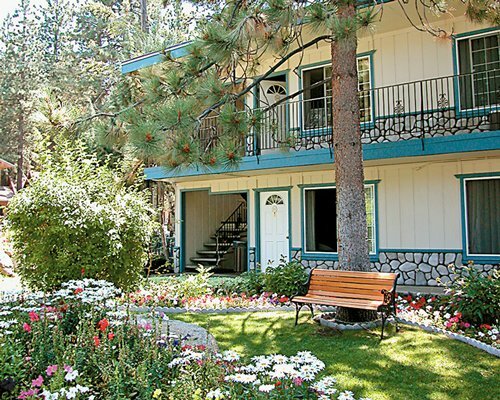 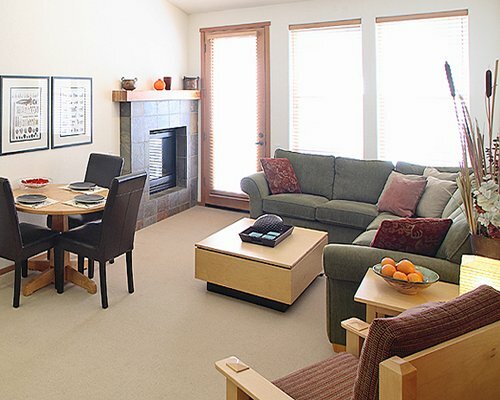 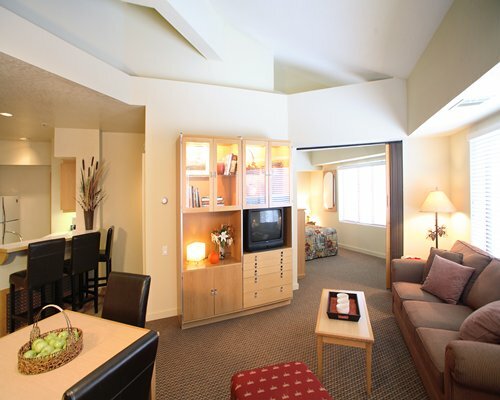 Skiers couldn't ask for a better home base--you can ski out right from the door of your condominium. 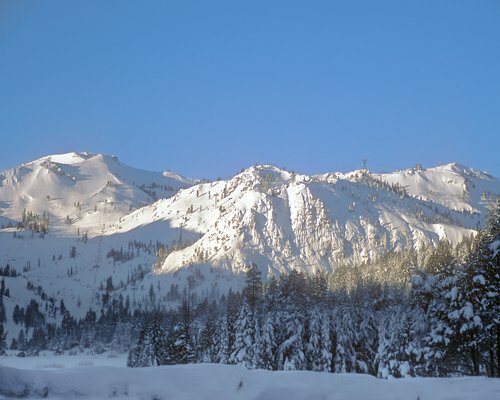 Tire chains are required by law during heavy snowfalls.